Any woman who's dreamed of complementing her solo achievements with an equally rewarding partnership will find in Marry Smart the step-by-step instructions and practical tips for success. 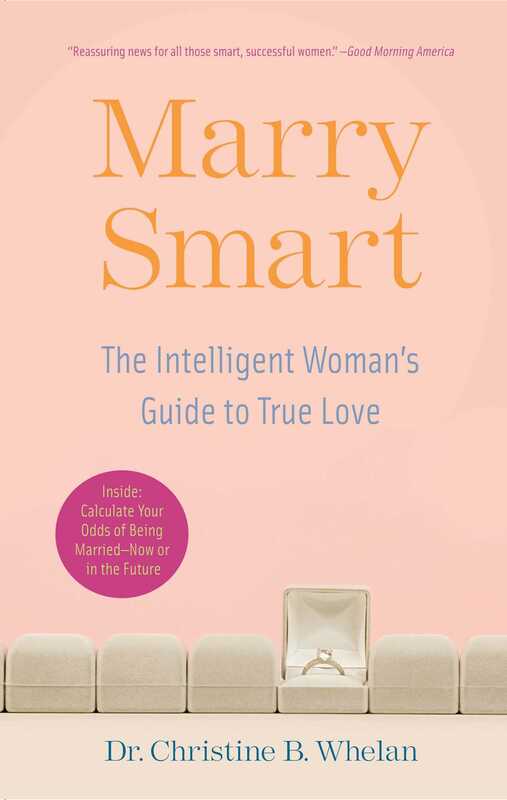 Expanding on the groundbreaking research from her first book, Why Smart Men Marry Smart Women, Dr. Christine B. Whelan offers practical tips for finding personal happiness, plus a marriage calculator that accurately predicts a woman's chances of marriage. Christine B. Whelan is a New York-based author, journalist, and commentator. She holds both a master's and a doctorate from Oxford University, England. Dr.Whelan has been published in The Wall Street Journal, The Washington Post, the New York Post, and The New York Times and has taught in the sociology and politics departments at Princeton University. She writes a biweekly relationship advice column for BustedHalo, an online young-adult magazine. 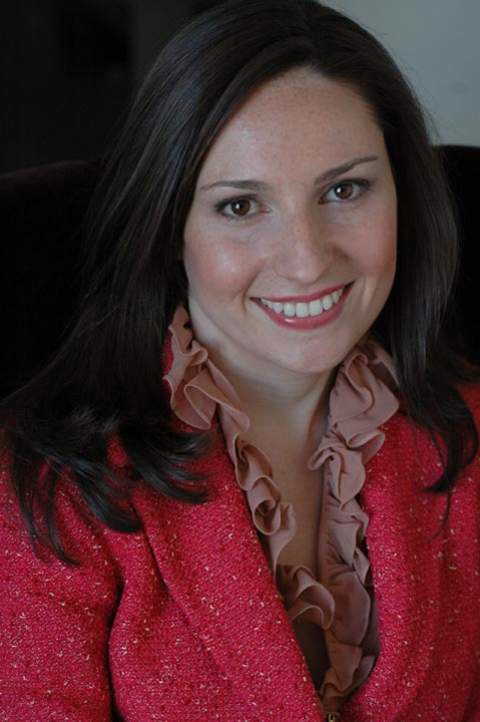 Visit her on the Web at www.whysmartmenmarrysmartwomen.com.